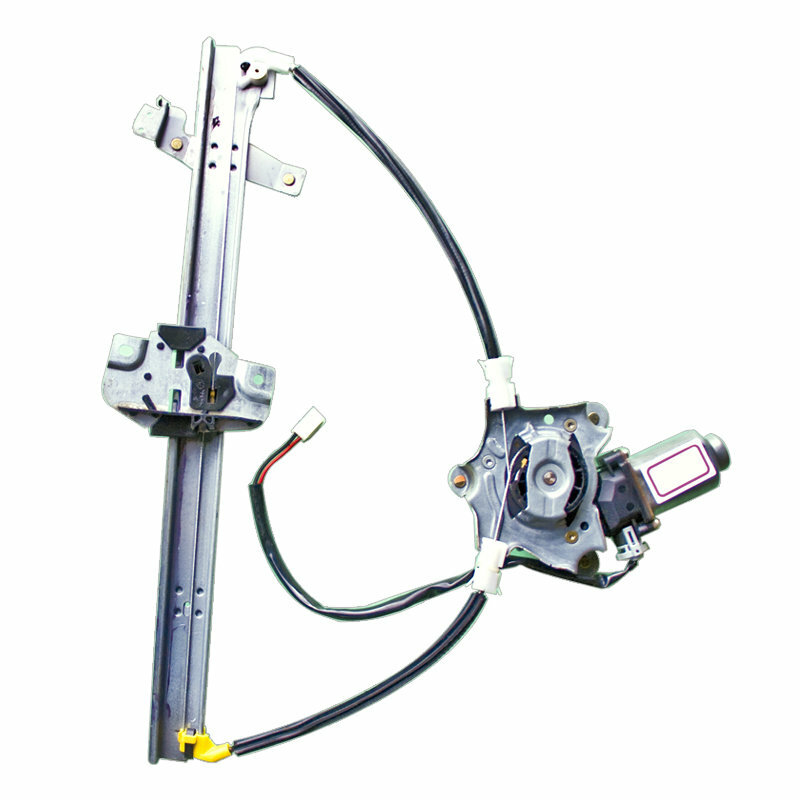 Genuine OEM Reconditioned MAZDA 323 (BJ) Window Regulator. 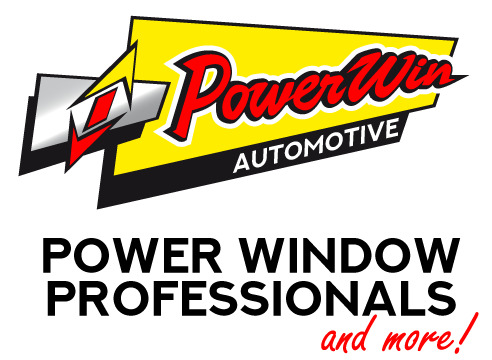 Powerwin Reconditioned Genuine OEM Mazda 323 Window Regulator and motor assembly. Also fits Ford Laser (KN - KQ). SOLD ON AN EXCHANGE BASIS: Price includes GST & 12 Months warranty. Buyer to return broken core unit. Automotive Trade Discount available.